When all the people around you start planning their summer vacation, you do not feel envy. You feel panic: you are the one who has to manage time off requests in the company, and that can be a nightmare. Hold on and relax because even at this point of the year you still have time to manage summer time off requests like a pro, easily and without mistakes. Centralize all the time off requests on the same place, automatically updated by our software. Accept or deny time off requests in one click. The rest is done automatically. Check the number of holidays remaining for each employee easily. Just in case you want to stick to the old school way, here it’s our free excel template to manage time off requests. 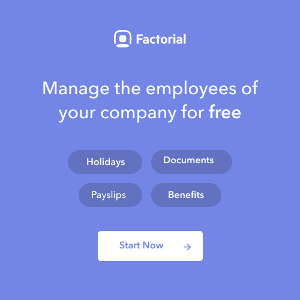 Another advantage of Factorial’s HR management software is that you can establish those responsible for accepting or denying requests for each team or employee. 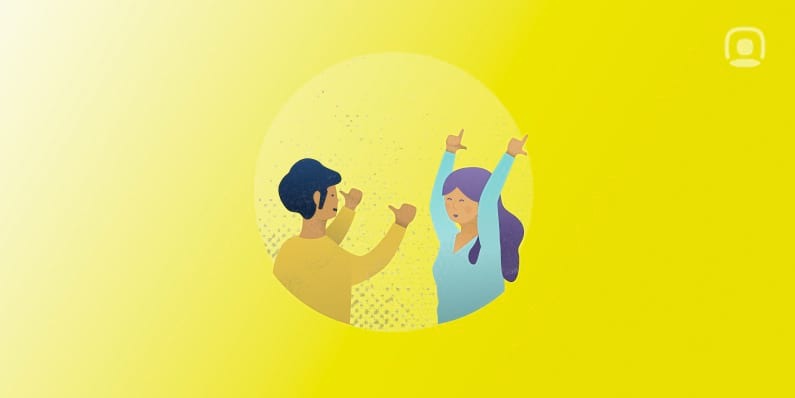 This not only will unlock you extra time, it also means that each team leader has more control in order to redistribute time and effort of each member of the team to a project. So, indirectly, by decentralizing and providing a dynamic tools for time off management you are also facilitating the day-to-day of middle managers Also, on the other hand, this also has a positive impact on the different departments. Because technology is very useful but only if you have first established rules and conditions for employees to know what their rights are when requesting holidays. This simple rules will help you to manage and control them time efficiently. In the contract or agreement both parts pact the holidays, and these should not be less than 30 calendar days (including weekends). There are companies that prefer to manage holidays leaving employees who request days counting natural days and there are others that count as working days. When will the employees be able to request holidays? In small companies, for example, it is possible that they close two weeks in August so employees may be forced to take holidays during those days. There is also the case of companies in which summer vacations can`t take place in July, August or September. Or maybe there will be total freedom to request days or half days of rest throughout the year. Everyday companies are betting more on flexibility, is that your case? Another aspect to agree in advance in order to simplify the time off request process is the time in advance that in which an employee request holidays. What are the rules that you apply in your company? How did you define them and how did you shared them with the team? Using Factorial HR you can share this information transparently with all the members of the team and receive real time feedback. And if you want to let your team take control of the time off management, each employee will have access to your Employee Portal in order to request time off leaves. You will receive an email each time an employee creates a request. Because you also deserve to go on vacation this summer and disconnect, keep everything under control with an automated Human Resources solution that suits your company.